There was a wild crashing sound, a ripping of metal, and the plane blew through the trees, out over the water and down, down to slam into the lake . . . Brian is a city boy. Not used to living rough. Until his plane crash-lands in the Canadian wilderness. All he has is a hatch... read full description below. 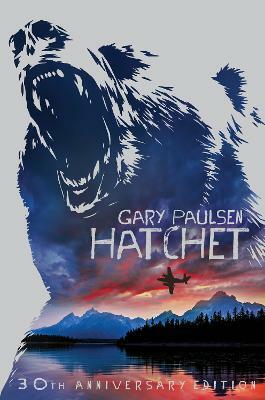 Gary Paulsen has received great acclaim and many awards for his novels written for young people. Hatchet, and its sequel, The Return, are among his best-known works. He has sailed the Pacific and competed in the gruelling 1,049 mile Iditarod dog-sled race across Alaska. He lives with his family in New Mexico, USA.